My Maine Man by Holly J. Martin is book number 4.5 in the Johnson Family series. This is Noah Cabrera and Ned Trenholm's story. 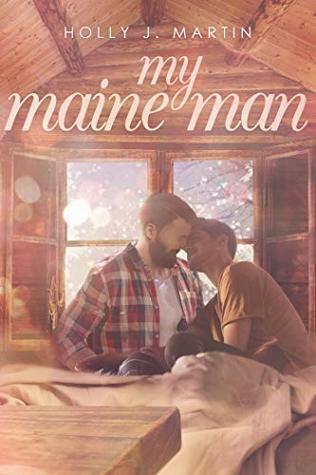 Sign into Goodreads to see if any of your friends have read My Maine Man.